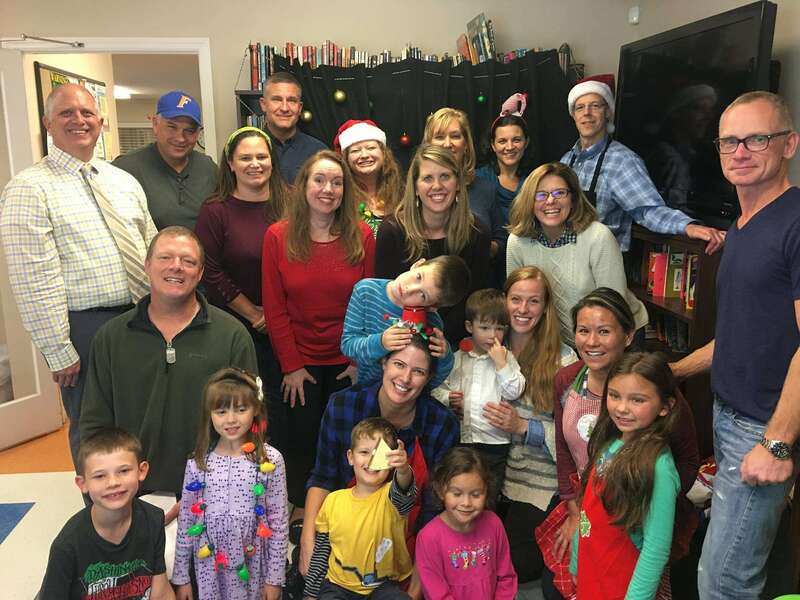 We’re thankful for our community partners, and tonight we are sending many thanks to Grace United Methodist Church who hosted the holiday dinner at the SWAG Family Resource Center last week. The food they prepared was delicious, there was a professional photographer on hand to take family photos, and everyone made Christmas ornaments to take home. It was a great way to kick off our holiday events, and we were happy to spend time with some of our local partners! Thanks to everyone involved!